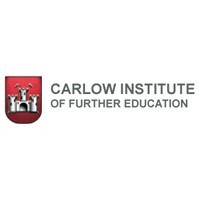 Courses.ie lists courses in Carlow. Find courses of all types in Co. Carlow and Carlow town, Hacketstown, Bagenalstown, Borris, Nurney and more.We list courses of all description from postgraduate, third-level and PLC courses to evening classes, distance learning, online courses and corporate training. 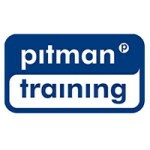 Search for a course in Carlow in Courses.ie's course finder.